An extensive selection of activities, conjoined rooms and a large play area make this an ideal option for families. 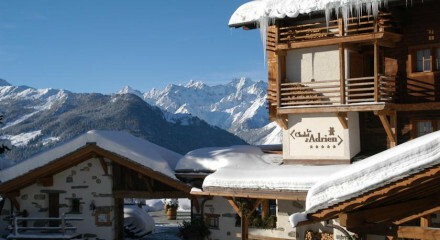 Set in the ultimate adventure playground of Verbier with a wide range of winter and summer activities. There are endless paths for hiking during the spring and summer months, grab and picnic and explore! 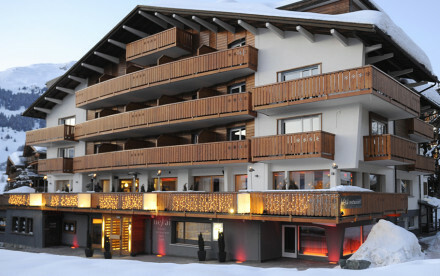 Unwind after a long days skiing with a steam in the sauna and stiff drink in the bar. 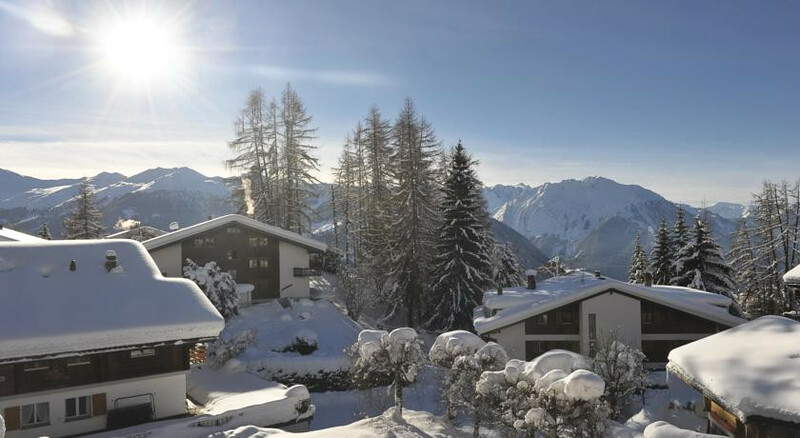 Igloo building, torchlight skiing and snowshoeing are all offered by the hotel. Not only are there 400km of tracks and trails through the mountians but there is also a bike park. Two high altitude 18 hole golf courses are nearby. 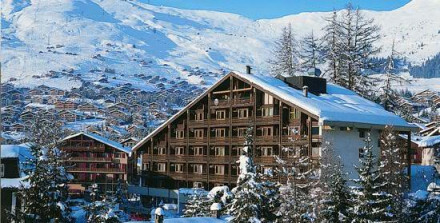 Part of the famed 'Four Valleys' with ski storage and only 100m from the Médran Cable Car.